Where do gray hairs come from? What is a Mobile Makeup Artist? What is a Mobile Barber? 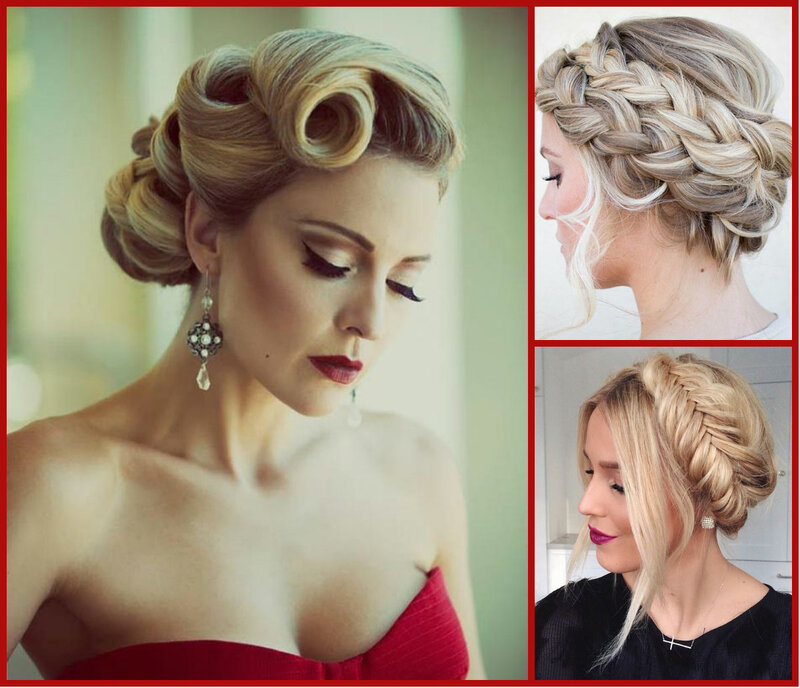 What is a Mobile Wedding Updo? Below are our services which you can order. 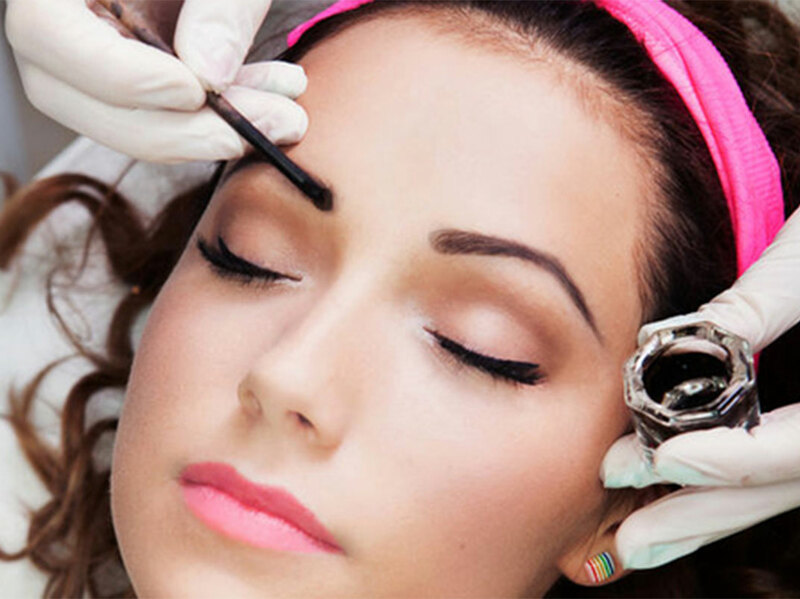 Eyebrow tint, our stylist will come to you! An eyebrow tint creates a polished look to your natural or full-looking eyebrows..
Eyelash Extensions create fullness and length to your eyelashes which accentuate your eyes and face.. Fake lashes create a more polished look to your eyes and face, and are more temporary..
Facials can smooth, hydrate, and repair your skin, giving you a healthy glow. 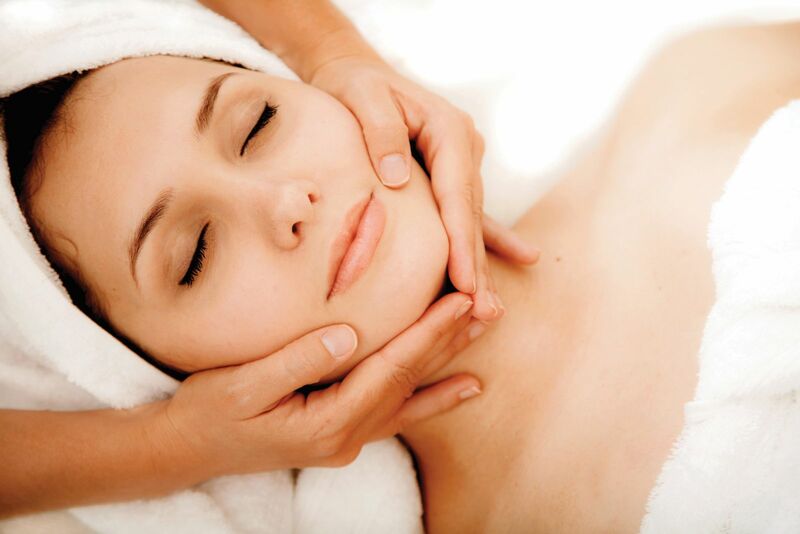 They can also sometimes reduce fine lines and wrinkles in the face..
Woman's haircut removes length and/or weight, also creating texture or volume in the hair using professional tools. 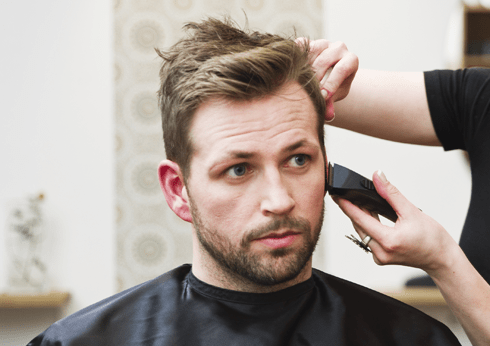 Men's haircut service that removes weight and length, also adding texture in the hair by using professional styling tools. 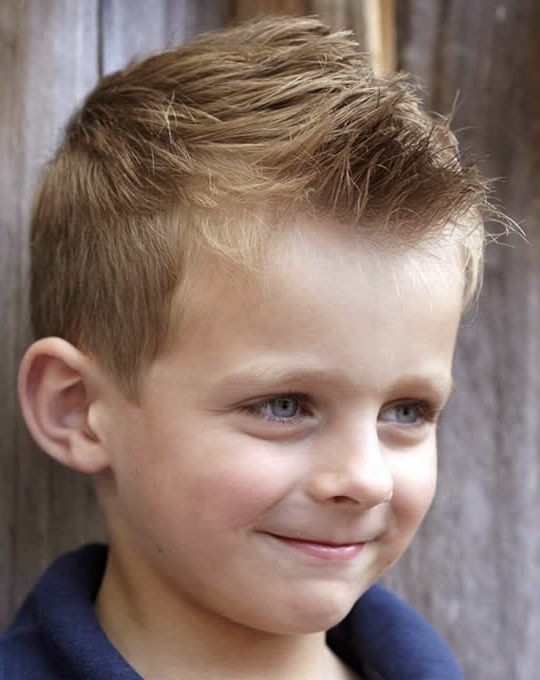 Young girl or boy's haircut done with professional tools. Our stylist will come to you!. Wedding, bridal, prom, or special occasion hair, styled elaborately or simply all up, half up, or all down. Our stylist will come to you!. Hair extensions can be temporary or permanent, and give your hair length, volume, texture, and dimension. Our stylist will come to you!. 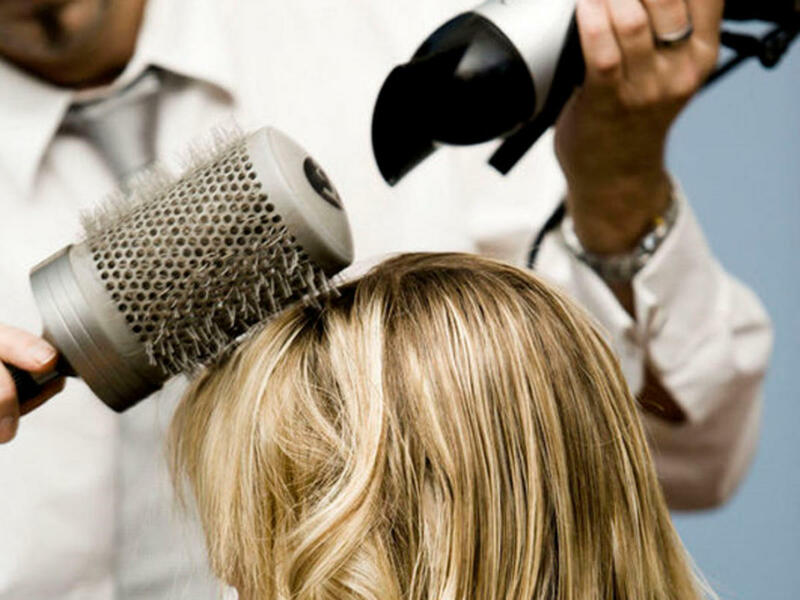 Shampooing preps the hair to be blow dry styled for a smooth or textured finish. Our stylist will come to you!. Manicures create a polished look to fingernails by the process of trimming and shaping nails, and trimming cuticles. Our stylist will come to you!. Pedicures create a well-kept look to your toenails by the process of filing and trimming the toenails, and trimming cuticles. Our stylist will come to you!. Conditioning Treatments repair and strengthen dry and/or over processed hair by applying the treatment after shampooing, and then allowing the treatment to penetrate. Our stylist will come to you!. 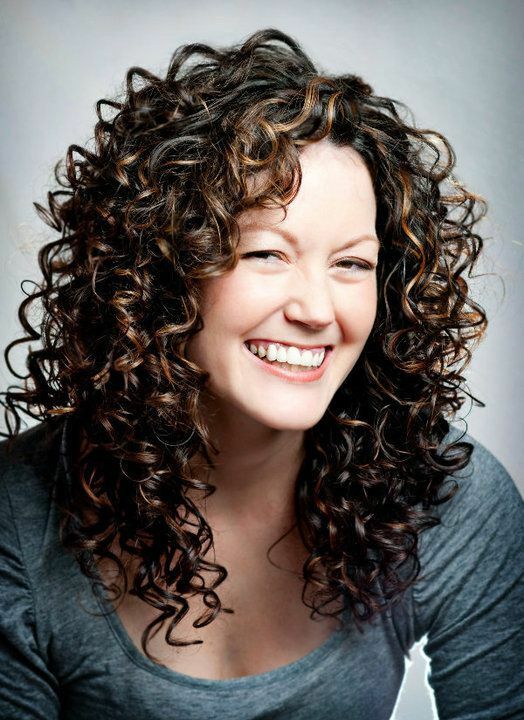 Perms are a process of wrapping sections of hair around plastic perm rods, and then a permanent solution is applied to the rods to alter the hair's texture. Our stylist will come to you!. 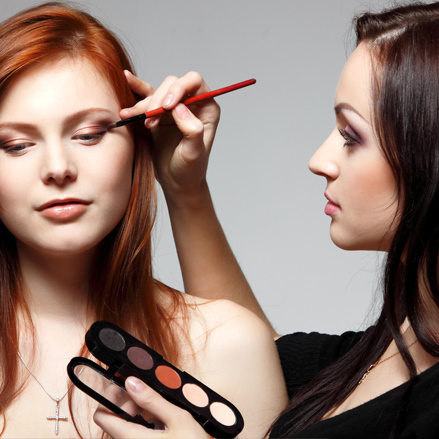 Makeup may be applied using brushes, sponges, or a spray gun, creating a flawless, dramatic, and/or natural look. Our stylist will come to you!. 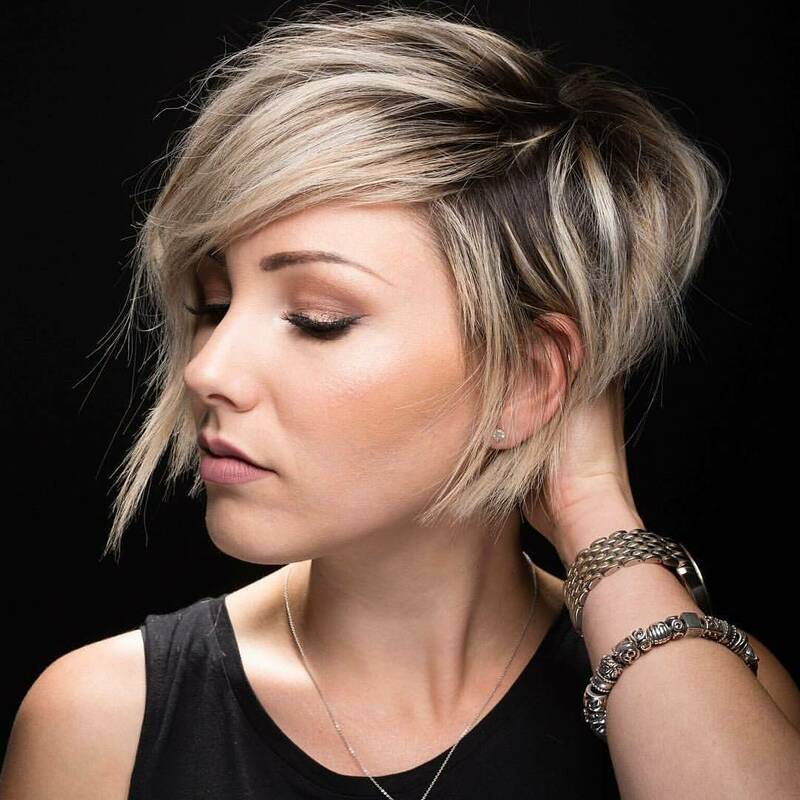 Mobile highlights create dimension, volume, natural, and/or unnatural looks in the hair by the process of applying a lightener or bleach to the hair. Our stylists will come to you!. Facial waxing creates a well-kept look to the face by the process of removing unwanted hair..
Color adds shine, body, and dimension in the hair by the process of applying color from the roots to ends, which the hair is lifted and deposited in one process Our stylist will come to you!. 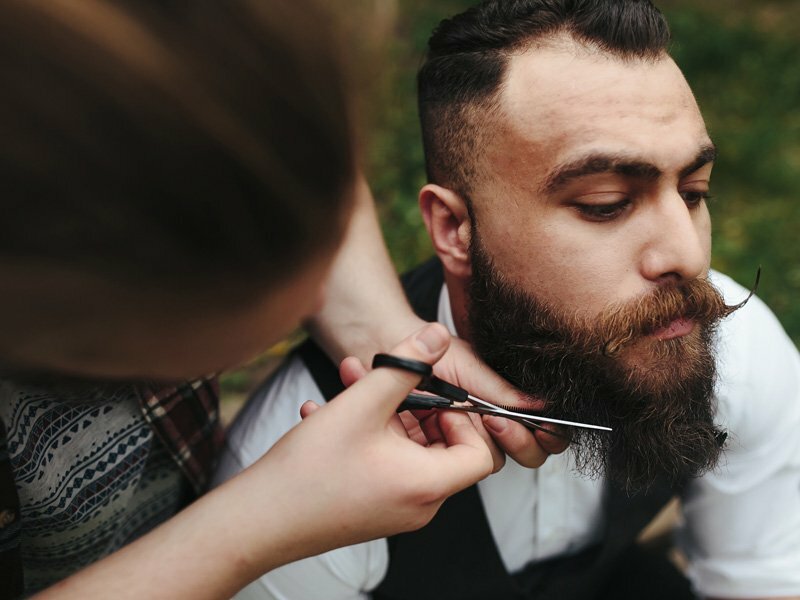 Beard trims are done with precision and professional stylist tools to create clean and well-kept lines in the face. Our stylist will come to you!. Specialty perms or spiral perms create tighter and bouncier curls in the hair, and wrapped around loop rods or larger plastic perm rods. Our stylist will come to you!.